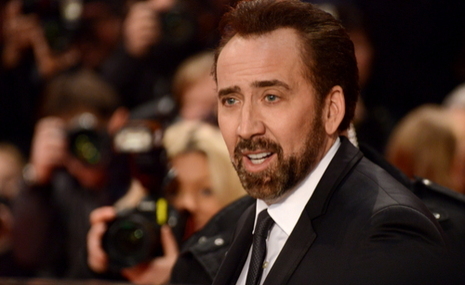 Nicolas Cage files for annulment FOUR DAYS after getting married in Las Vegas! According to reports, Nicolas Cage has just filed for an annulment, four days after tying the knot with girlfriend Erika Koike on Wednesday. The 55-year-old Face/Off actor and 35-year-old make-up artist Erika Koike apparently started dating in April last year and decided to get married at The Bellagio in Las Vegas at the weekend. The Las Vegas Review-Journal reported that the marriage license was obtained on March 23 (the day they got married) and the annulment request was filed on March 27. It’s currently unclear whether the actor will be granted the annulment. If he gets denied, then it’s being reported that he will be filing for divorce. Nicolas Cage was previously married to Patricia Arquette from 1995 to 2001, then to Lisa Marie Presley from 2002 to 2004. He was then married to Alice Kim from 2004 to 2016. He and Alice Kim are parents to 13-year-old Kal-El. Nicolas Cage also has a 28-year-old son called Weston with former girlfriend Christina Fulton. We hope that some more details about this very bizarre incident will come out soon! Man jailed for beheading an Asian woman he met on a dating app! 5 Vegetarian lunches for people with no time! 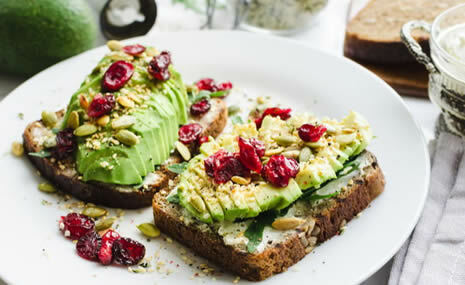 Ideas for breakfast on the go, the most important meal of the day made easy. Top 10 Ideas for Long Distance Relationship Gifts for This Valentine's Day! Don’t know how to get out of the friendzone? We have answers! Responses to "Nicolas Cage files for annulment FOUR DAYS after getting married in Las Vegas!"